Each of our members are trained in various specialties to offer you a wide variety of entertainment options. Light up levitation wands, colored hoops, aerialists, fire props, and more are sure to wow! Stilt walkers, tarot readers, massage therapists, and workshops are a great way to engage your guests! Are you having a birthday party, street fair, or wedding? These packages were created based on your needs and discounted with your budget in mind! 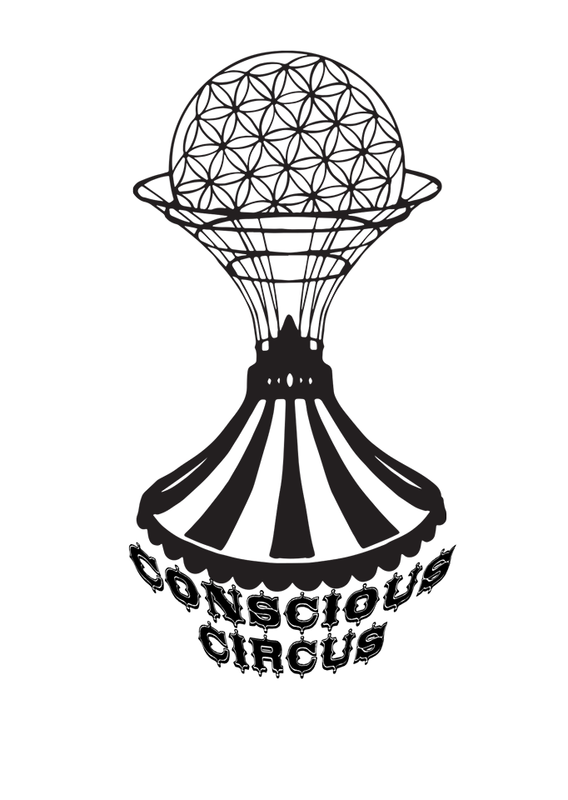 Conscious Circus is an interactive entertainment ensemble dedicated to sustainable practices and high quality services. The Gang Goes to Michigan!